Slocum Studio has been around for years, providing quality websites to our clients all while giving back to the WordPress community in which we are rooted. Our team has free themes and plugins in the WordPress repository, and our PressThis YouTube series compares plugins and themes so that new WordPress developers have a place to go for advice. With all of this experience assisting others, we decided that it was time for a change in focus and philosophy. 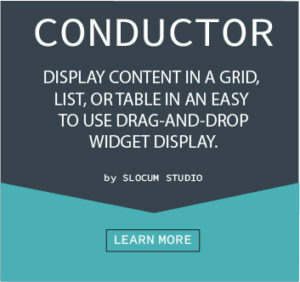 Read to find out how Slocum Studio has become the best WordPress development studio to meet any need and budget. Yesterday we released our newest Slocum WordPress theme. Modern Real Estate WordPress theme was designed to provide all the features a Real Estate Agent may need with a small business and bloggers in mind. We just wanted to let all of our hosted WordPress clients know that we’ve updated your WordPress core to 3.5.1 which was released on Jan. 24, 2013. Here’s a quick breakdown of what’s new in 3.5.1. If you’d like even more information on these new features, here’s the official release post explaining what’s new in WordPress 3.5.1. This particular release fixed 37 bugs and several security issues. If you haven’t already updated, you’ll want to do so as soon as possible. John Morgan is the “Chuck Norris of Marketing”. Just ask him; he’ll tell you. He is a marketing guru who has had his hands in businesses both small and large, from Fortune 500 companies to the local start-up. From personal branding to company branding, John Morgan is the undisputed expert at “cutting through the noise”. His book, “Brand Against the Machine”, is a how-to on branding and connecting with a market. More importantly, John’s new website johnmichaelmorgan.com just launched today. Taking a moment to say “Thank You” to our Slocum team and clients. We also take a look at what is to come for Slocum Design in 2011. The Slocum Design Studio development team is excited to announce the availability of our newly developed WP Evernote Site Memory plugin for WordPress! Upon activating the plugin, a clip it button is automatically added to the bottom of every post and page on your WordPress blog. No knowledge of HTML is needed. Slocum Design Studio would like to welcome Derek Almeida to the team. Derek is taking on the role of Operations & Sales. 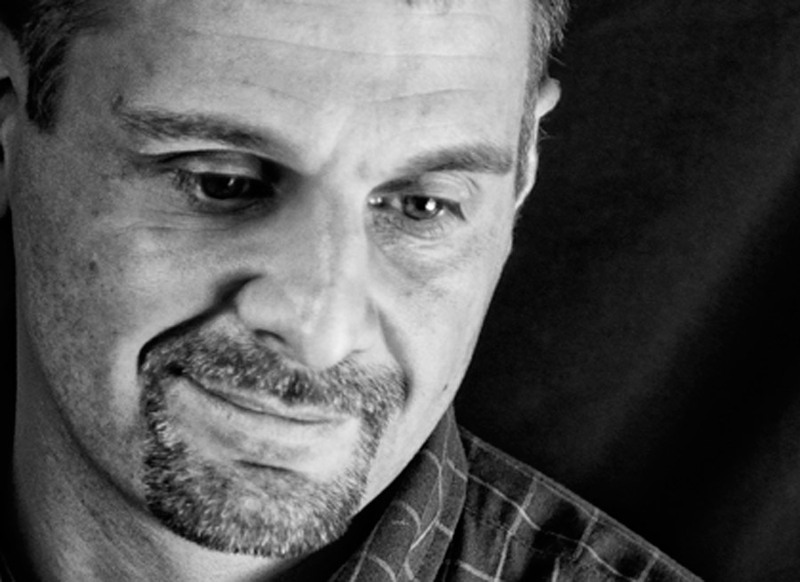 Derek has had experience in the planning and manufacturing sector for over 15 years. He has great analytical and communication skills coupled with a great perspective of efficiency in day to day company operations.